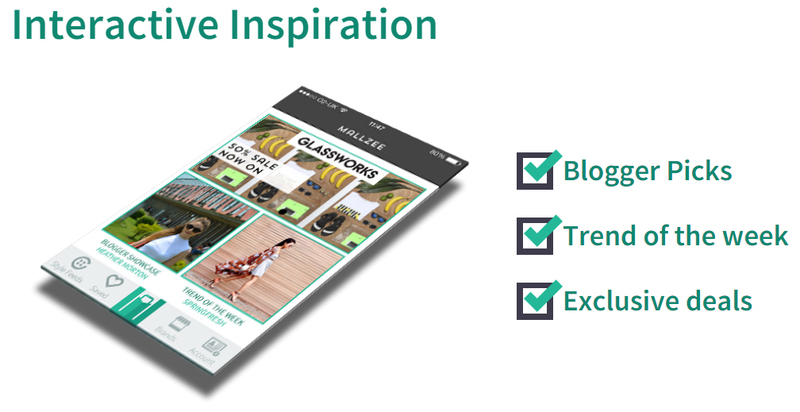 Shoeniverse: Shoeniverse recommends MALLZEE - the 'Tinder for fashionistas', browse & buy right from your iPhone! 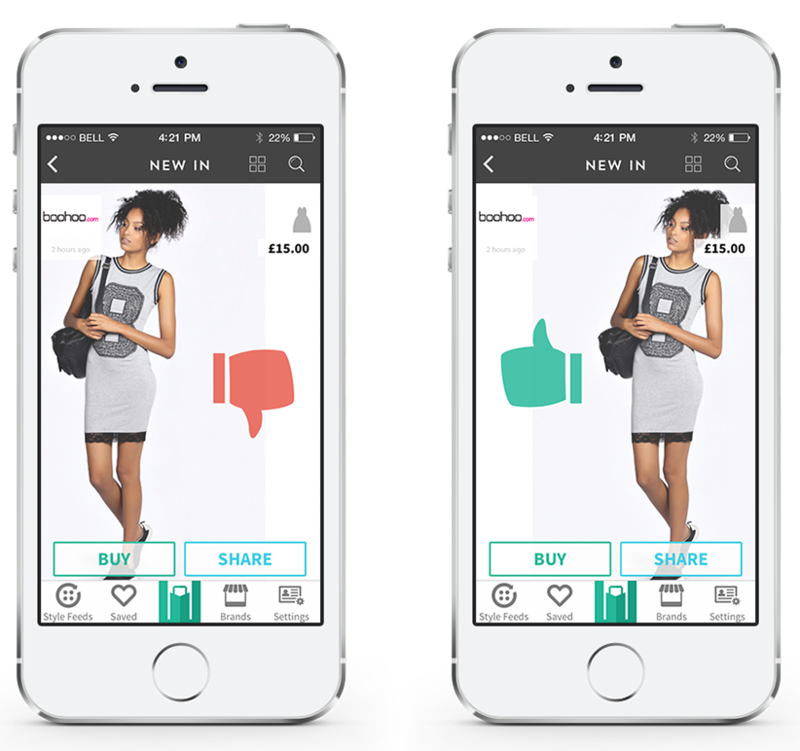 Shoeniverse recommends MALLZEE - the 'Tinder for fashionistas', browse & buy right from your iPhone! If, like me, part of your working day revolves around a lengthy commute then you probably have some spare time on your hands. You've read the Metro end to end. You've scoured the social networks and seen the latest pictures of your sister's cat. You've even browsed Ebay for bargains and found THAT dress at a knockout price. 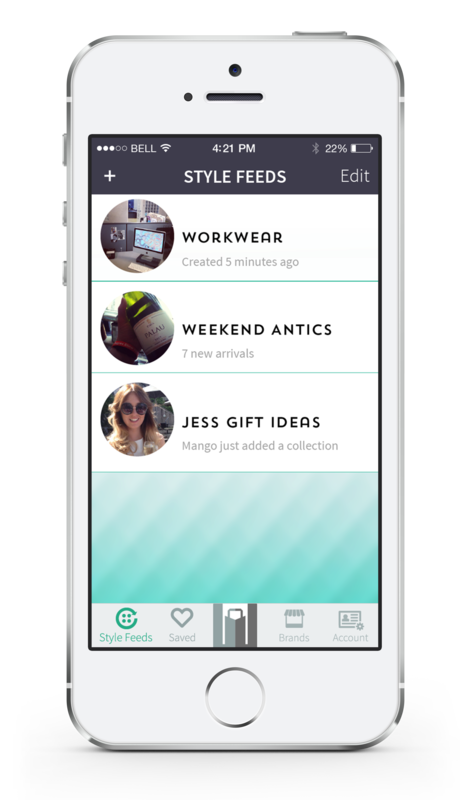 But what about a fresh new app to easily browse, share and buy the latest fashions? I think you might just like this... it is practically a personal shopper right in your pocket! 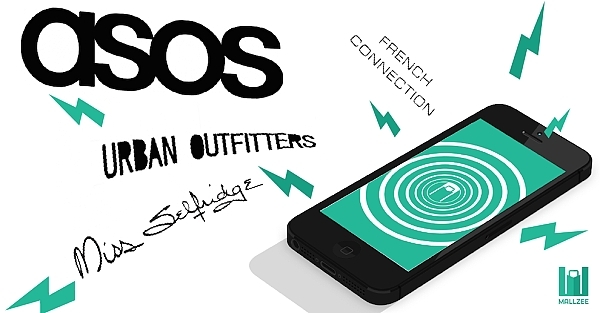 MallZee has been dubbed as the 'Tinder for fashionistas'. One of the nicest features is how easy it is to use and browse/find the sort of items that you want. Taking a quick browse through collections, items you've saved for later, or even by brand is seamless and simple to navigate. Then share the items you know your BFF would go crazy for, or buy that cute new jacket that would be perfect for your date this coming weekend. 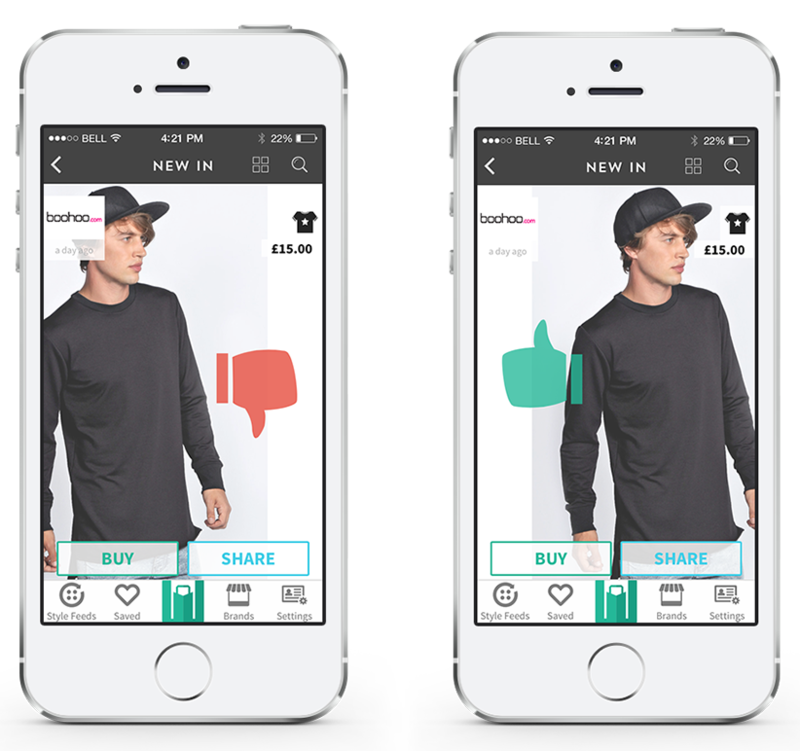 You can even set price drop alerts and MallZee will let you know when your 'must have item' hits your available budget! Dangerous to the bank balance? Perhaps, but you will always one step ahead of the rest and never out of style. The clean interface is a breeze to use. ... or for someone you know! This app will definitely take the hassle out of Christmas shopping - you can actually use your travel time ot work in a productive manner rather than browsing for cupcakes on Pinterest! Browse all of your favourite brands and never miss out on a deal. For busy fashionistas with high powered working lives, I'd highly recommend it. 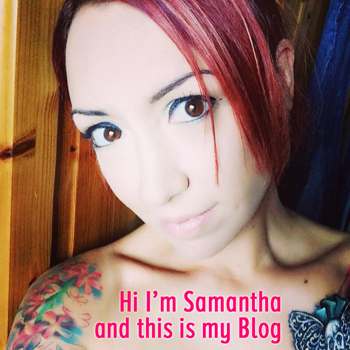 -£250 to spend on your favourite brand through Mallzee- #OOTD post, much? Prizes are sponsored and provided via MallZee and their competition partners ebuyer and London College of Fashion.